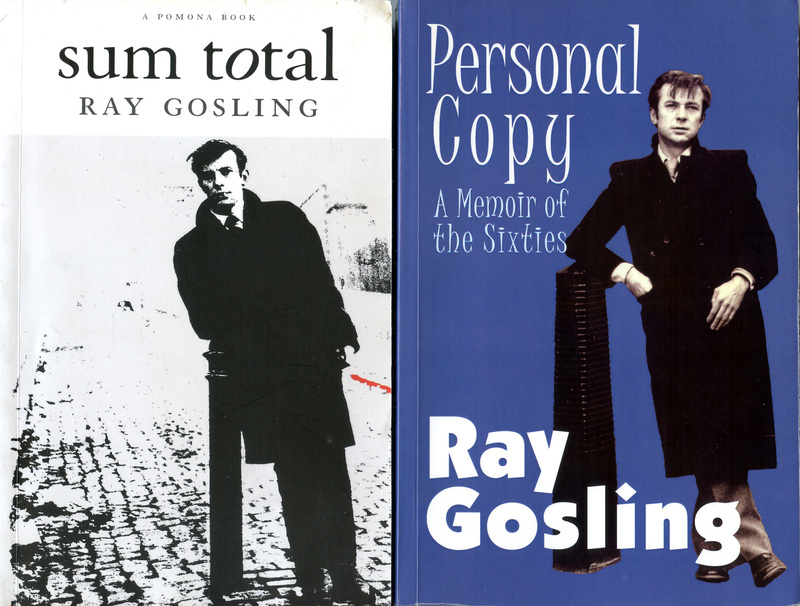 Ray Gosling was a writer and broadcaster who made television and radio programmes about ordinary people. His autobiographies, ‘Sum Total’ written when he was 21, and ‘Personal Copy’ when he was 40, are of varied consistency (some parts of them are 5*), but at their best are fascinating memoirs of the fifties and sixties. They document how, despite going to grammar school and university, which he left fairly quickly, he rejected any idea of a middle-class professional career and organized and campaigned for working-class causes. He conveys a strong sense of how the times they were a-changin’. His evocative eulogy to the now lost St. Ann's community of Nottingham is extraordinary. My next post is about his film about Goole.